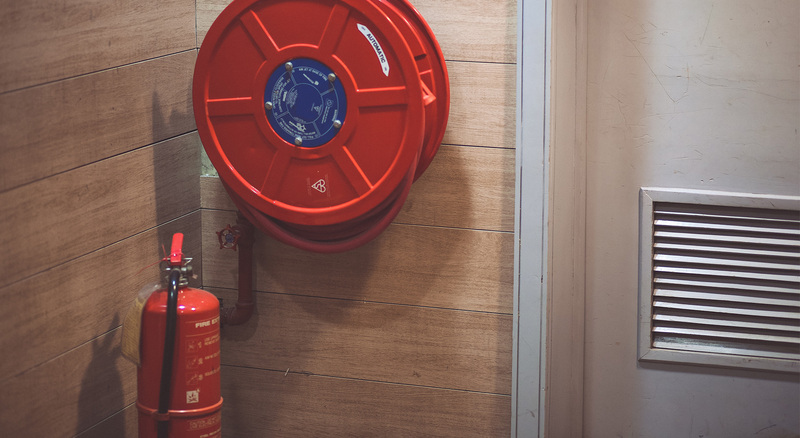 Prepare your business fire wardens and staff to respond in emergency situations with our comprehensive fire extinguisher training course. Our fire extinguisher training course is designed to inform, prepare and also engage your staff. The supportive WA Fire team will train your employees to act quickly, safely and thoroughly. As a result, your staff will be able to protect life, property, infrastructure and the environment when a fire emergency occurs. Contact us to book your fire warden and fire extinguisher training course. Fire safety training is our forte, and is also the premise on which our business is built. We empower your employees to respond appropriately to fire or general emergency situations. The added benefits of our fire safety training include being able to apply the skills and knowledge in personal life. Extend your business safety ethos and encourage your staff to apply their training in the public arena and also in the family home. Warmer and cooler months create fire hazards in professional and personal life, whether it be bush fire season or keeping warm in winter. WA Fire’s expert team and safe environment creates an enjoyable and intrinsically motivating learning experience. Our training programs are fun, tailored to your facility/industry and are adherent to Australian Standards. For more information on our fire training service offerings, contact us today. We also supply, install, service, maintain, sell and even hire out fire equipment for Perth businesses. Servicing and installation is performed in accordance with Australian Standards by qualified technicians. WA Fire provide accredited and non-accredited fire safety training that is tailored to your industry. As a result, nursing homes and caregivers engage our unique service offerings for the aged care industry.